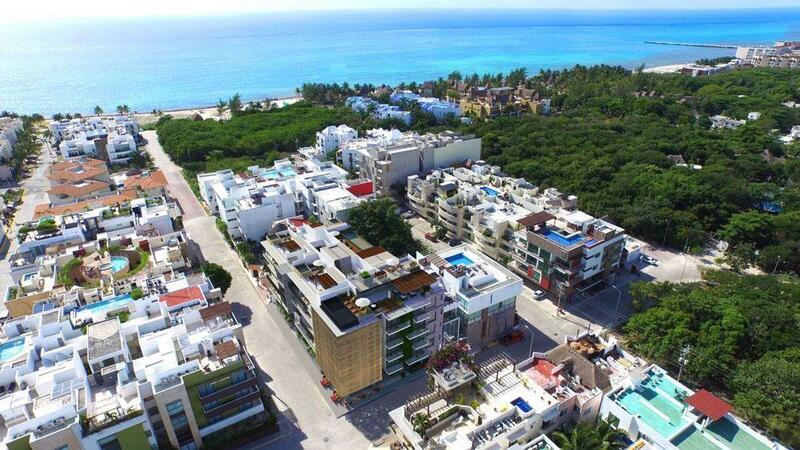 Tulum is a place to enjoy sunrises, culture, and art.You will be surrounded by the jungle and rustic architecture, giving a unique feeling of warmth and connection to mother earth. People who like a view will love the Sky Penthouse. An artist’s life is far from plain, that’s why these three floors of luxury and inspiration are ideal for you.